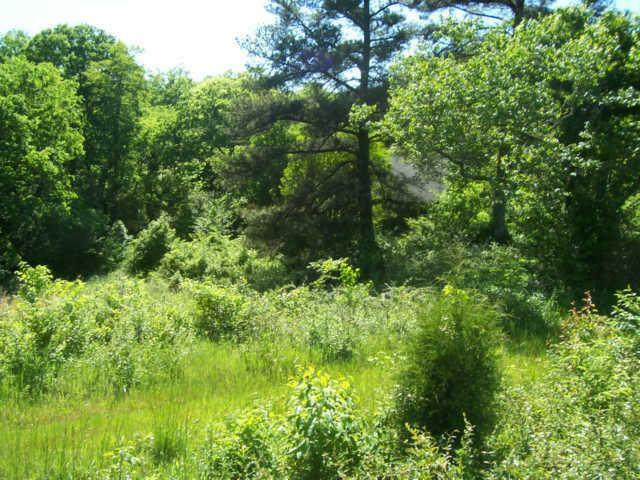 2.68 ACRES WITH GREAT POTENTIAL FOR A HOME SITE. ZONED RESIDENTIAL. ABANDONED CONCRETE HOUSE ON PROPERTY WITH NO VALUE.